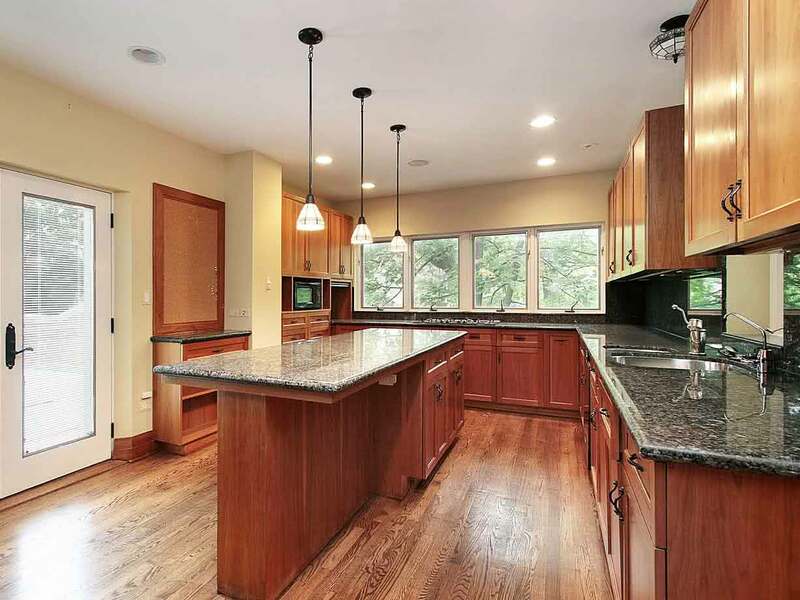 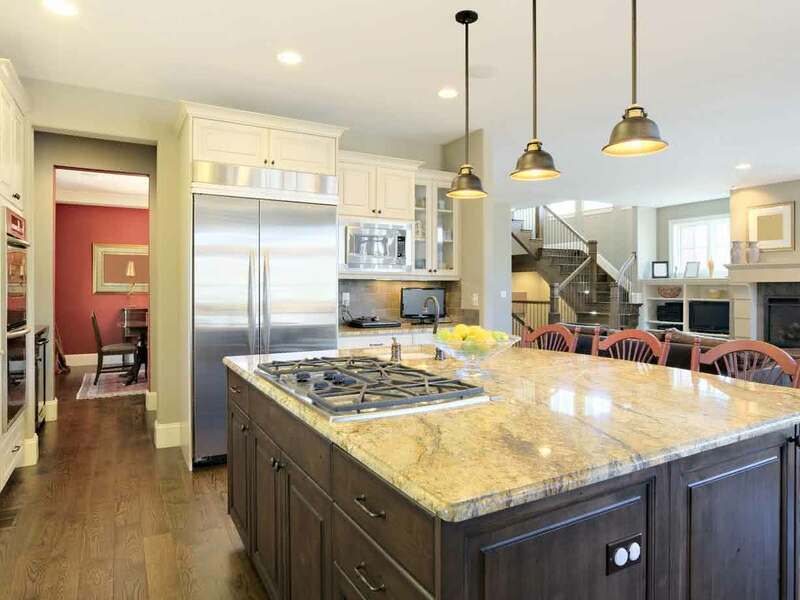 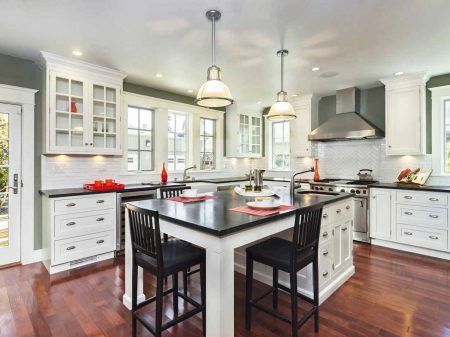 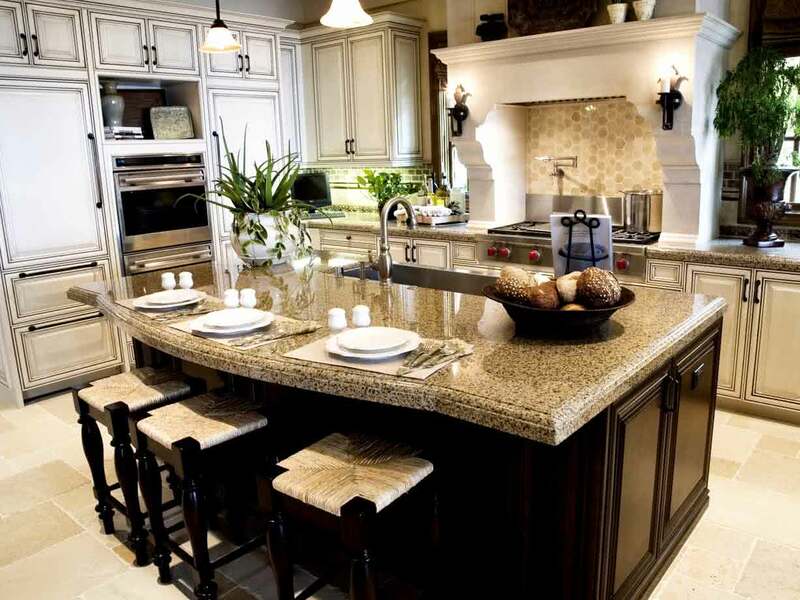 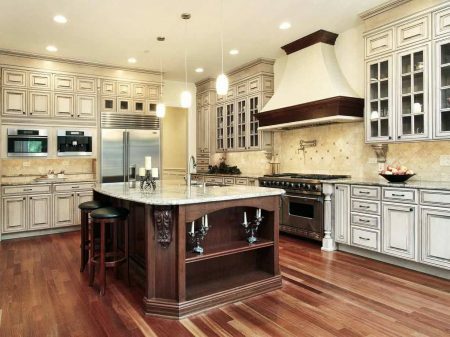 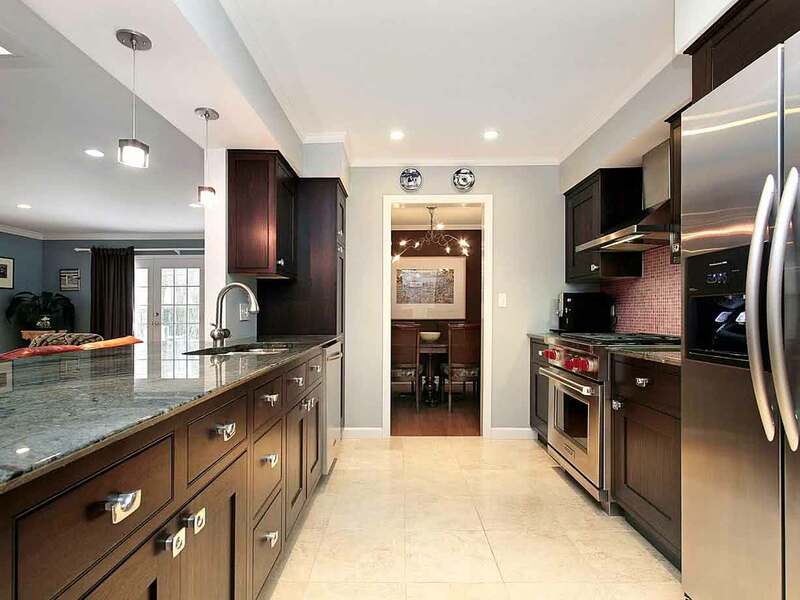 Looking for some kitchen remodeling and design ideas? 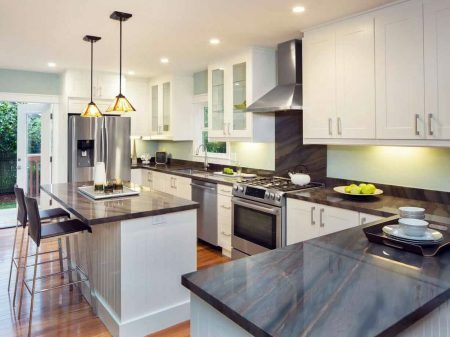 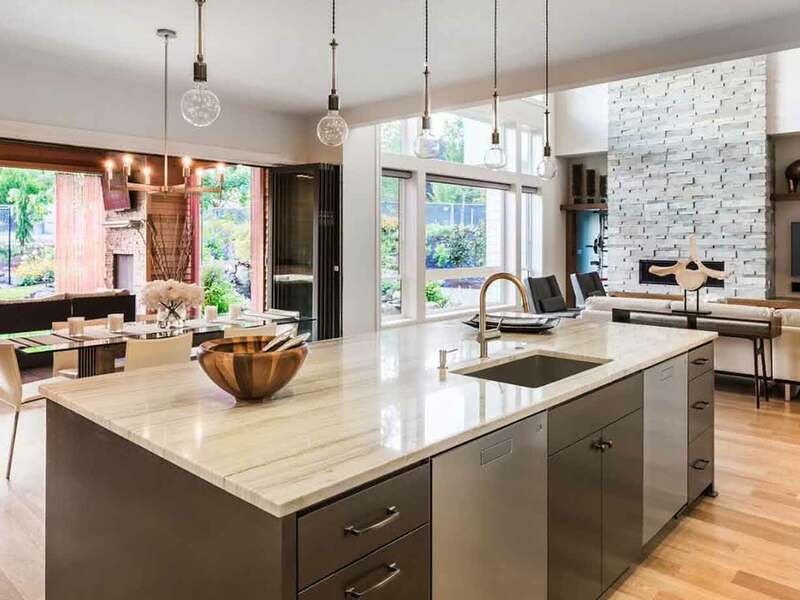 This album illustrates how the experienced team at Smartland has design-built stunning, luxurious, and completely custom kitchens across Cleveland and Northeast Ohio. A renovated kitchen is one of the best ways to increase your satisfaction with your most valuable asset — your home. 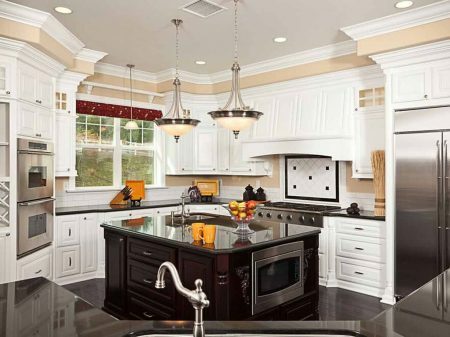 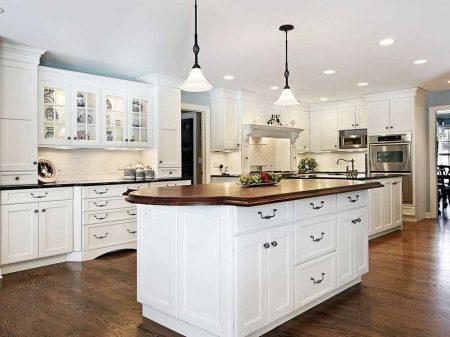 You can rely on our expertise and dependability to transform your kitchen into your favorite room in your home in the shortest possible time, with minimal inconvenience to you and your family.